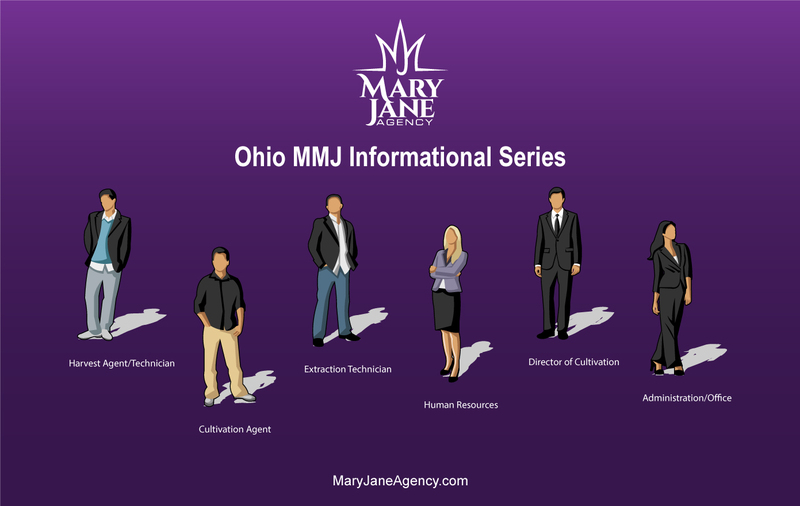 MaryJane Agency keep you informed of the latest news and information as it relates to the State of Ohio's Medical Marijuana Control Program. The new Ohio Medical Marijuana industry will allow cannabis companies the opportunity to offer work in a variety of sectors such as accounting, advocacy, agriculture, compliance, customer service, human resources, marketing, packaging, processing, sales, staffing, technology, web design and more. How do you become a horticulturist? The first step is to obtain a Bachelor's Degree. Becoming a horticulturalist begins with a bachelor's degree program in horticulture, botany, or a related field. Most bachelor's degree programs last four years and begin with introductory courses in botany, chemistry, and soil science. 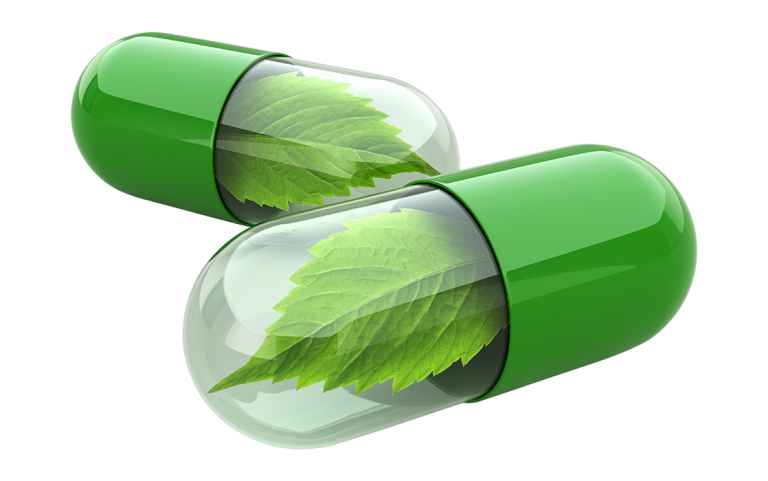 What is the average salary of a botanist?